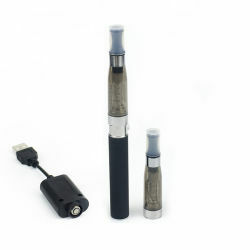 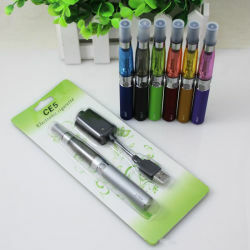 Results for "Ego-ce5 E-sigarette Price"
Shenzhen Hengyuxin Electronic Technology Co., Ltd. 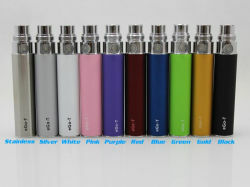 Colors: : Purple, Blue, Black, Red, Yellow, Green . 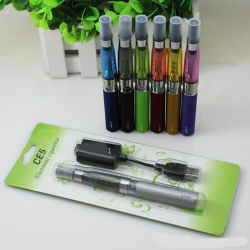 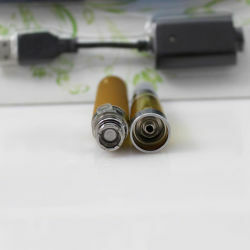 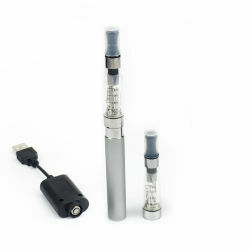 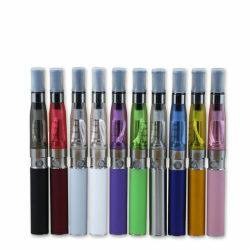 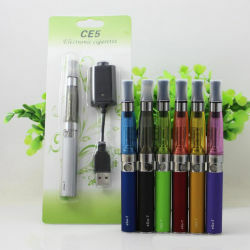 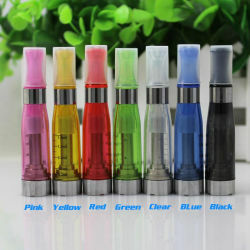 Shenzhen Morecig Technology Co., Ltd.
Shenzhen Karih Technology Co., Ltd.
Shenzhen E-Veegoo Technology Co., Ltd.
Shenzhen Kuqi Technology Co., Ltd.
Top Two Results for "ego-ce5 e-cigarette price"